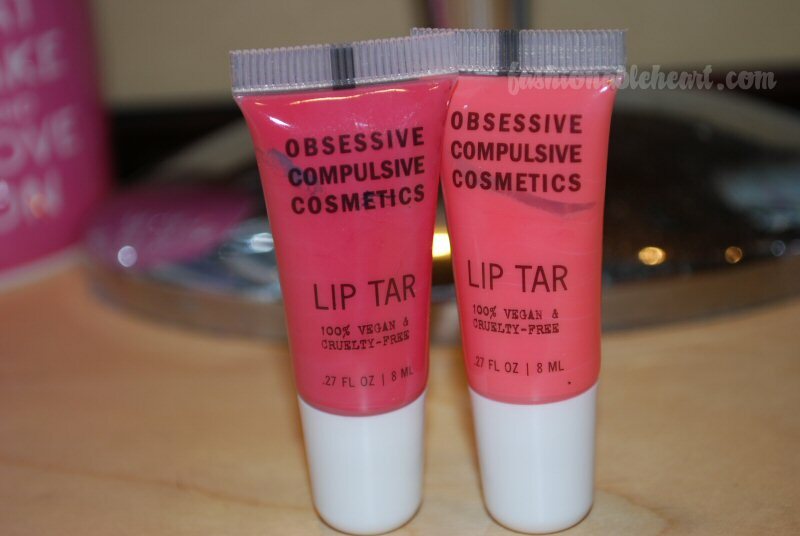 I own four OCC Lip Tars so far. 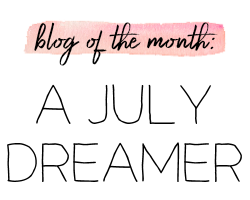 To see my swatches of Hush and Memento, click here. 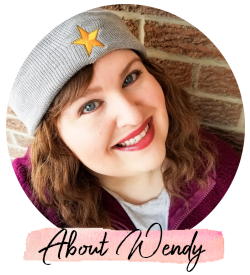 This post shows my latest two that I bought at last year's IMATS. Hush and Memento are more like everyday colors for me, while Trollop and Divine make great statement lip looks. ^ This picture shows how they can separate in the tube. Just flip it the other way and give it a little shake and it mixes back together. I actually don't care for the packaging, because it gets everywhere. And these go on best with a lip brush. I'd rather them be in a lip gloss tube with a wand. 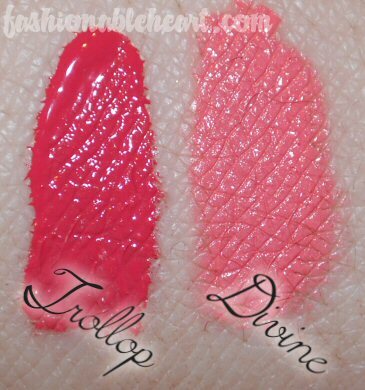 Trollop is a dark pink and Divine is a true pink. 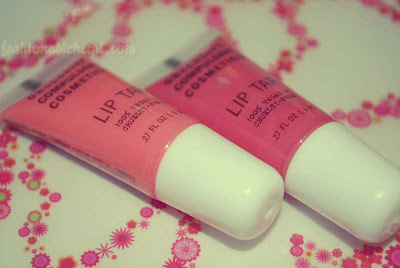 For swatches and rest of review, click to read more! The key is to apply very little. If you need more, build it up a little at a time. 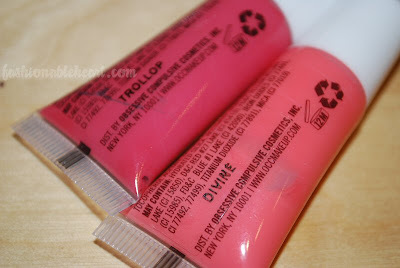 I don't find that these dry out my lips at all. They can accentuate cracks and dryness, so I would gently exfoliate the lips first. With using only a drop at a time (all you need! ), these last a long time. I hate the packaging and love the product. OCC Lip Tars are absolutely worth buying and trying out. If you order them online, they are $13.50. If you buy them at IMATS, they are usually $10. Oooh, these look super pigmented!